Lagos Taxi cab drivers are huge lifesavers for commuters in the city ,especially when the commuters are first-time visitors, who do not have the muscle required to navigate Lagos city via public transport systems. With the constant traffic and bustling around the city, however, the job of the taxi driver can be quite arduous and back-breaking. Considering the nature of their jobs, there are certain things they have learned to overlook…however, there are also something that they cannot just condone from passengers. 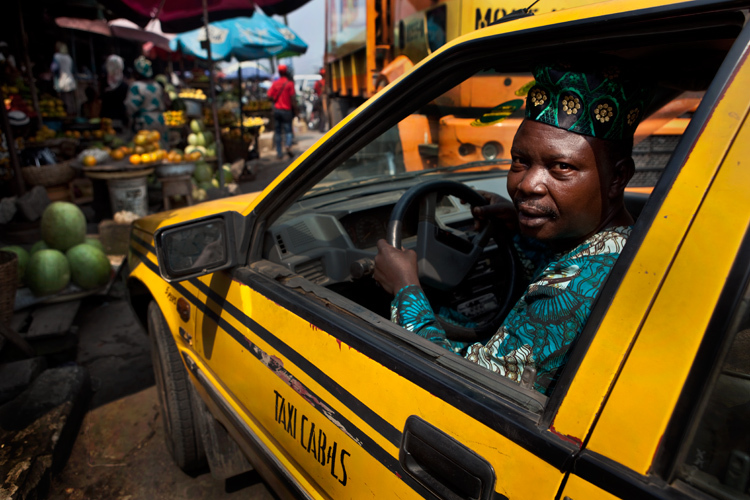 Looking to patronize a Lagos taxi driver and curious to know these things they don’t condone? Read on to discover Jumia Travel’s tips on 5 things not to do to a Lagos taxi driver. No matter what you do, refrain from making negative comments as regards the appearance or functionality of the driver’s vehicle while you are in it. Most of the Lagos taxis are driven by men who pride themselves in being experts when it comes to handling vehicles, and so, criticizing their cabs is usually seen as a personal insult. Also, pointing to a lack in the hygiene of its interiors is a no-no. Some of the drivers can go as far throwing a dramatic feat or even ask you to get down from their vehicles. To avoid this, keep your opinions to yourself unless you are quite certain your life is in danger. Also, if you cannot stand it, to not get in the cab get down while you can. Ignore their instructions regarding the display of PDA in the back of the cab. Sometimes emotions can be overwhelming and passengers impatiently express them. This is very common in Lagos, especially at night when most passengers have a bit alcohol in the mix from night outs and parties. While some taxi drivers in other parts of the country, hearing and seeing everything, stay mute. Lagos taxi drivers rarely condone it. The nice ones will nag you with advice until you get your destination, killing the mood anyways, while others could ask you to get off, publicly shaming you if possible. It is very easy to avoid this, all you need to do is: keep your hands to yourselves and exercise some control. This is a huge trap most people fall into. If you are going to enter a Lagos taxi driver’s vehicle, be very particular when listing the address of your destination. Give all the details. Most Lagos drivers are not lenient, especially when your destination turns out to be a bit further than what was listed on them at the initial stance. These drivers will kick up a fuss and insist that you increase the fare. Worse is if you do not agree on a fare before you enter the cab, chances are you will be milked dry. 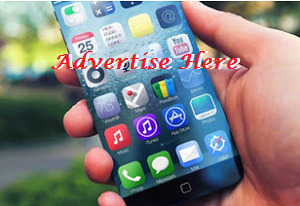 Lagos taxis do not run on meters and fares are entirely subject to the driver’s discretion. If you must get a taxi, ensure you give the exact details, if possible, including the exact route you want the driver to take. Also, conclude on a fare before getting on. Most taxi cab drivers in modern times are not very particular about your attitude to them, they tend to detach themselves from your situation, as long as you pay whatever fare is charged and you do not actively cause him or his car harm. However, most taxi drivers in Lagos tend to take an exception to passengers with a bad attitude. They tend to have certain expectations such as; expecting salutation, respectful gestures and voice tone and more. Performing actions that suggest that you disregard or disrespect them creates a charged atmosphere, making it hard to communicate with the driver. Bottomline: while you are in the cab, your life is literally in the hand of the driver, it shouldn’t hurt to stay polite. Thanks to the traffic situation in Lagos, most people are always looking for ways to avert the congestion, and in doing so, they tend to break certain traffic rules. They drive on one-ways, disregard traffic light and drive on wrong ways. These soft traffic rules are frequently broken in Lagos, especially during rush hours or at night when most of the LASMA officials have close for the day. While most cab drivers on the island even take the initiative to commit these soft felonies, cab drivers on the mainland hardly engage in such dalliance. They take pride in understanding the traffic rules and they also understand the penalties attached. They, therefore, get really aggravated when passengers ask them to break any these rules, no matter how negligible.